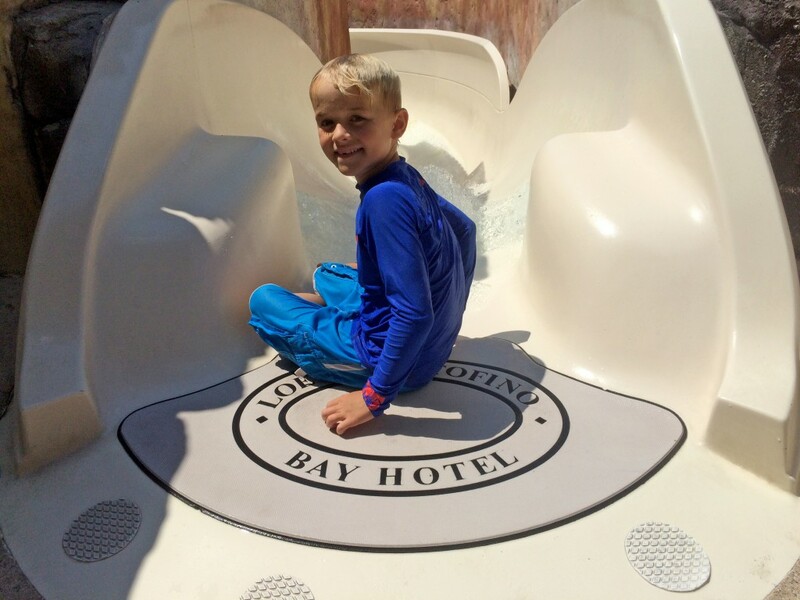 Answering the call for a product that is compatible with many of the different materials being used in today’s spas and hot tubs, SwimDek is designed to adhere to a variety of different aquatic surfaces. 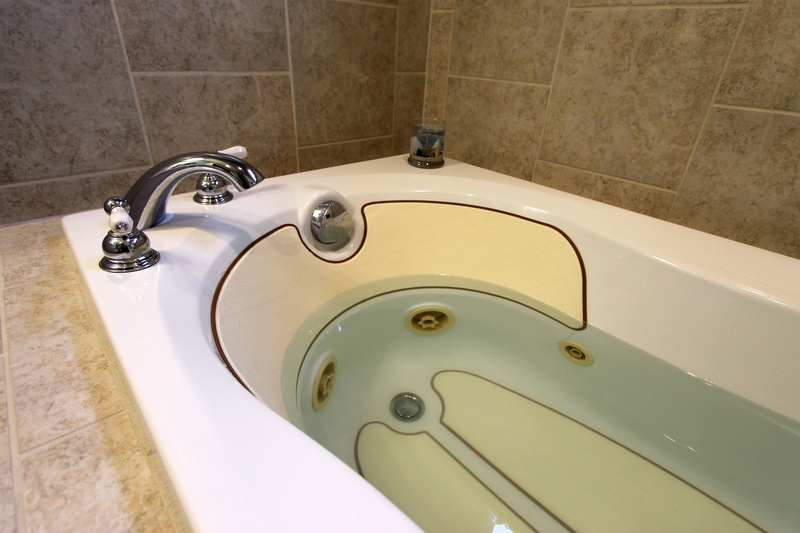 Many common materials, including fiberglass, acrylic, most composites, aluminum, and porcelain, are perfect substrates for SwimDek. 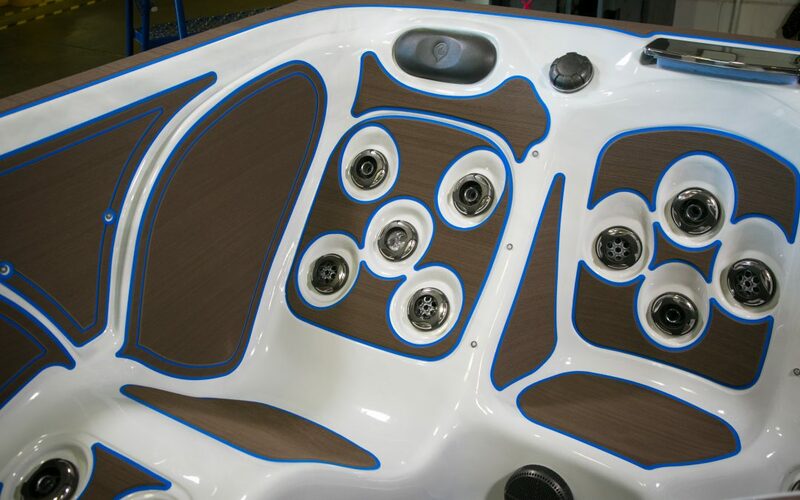 Utilizing a 3MTM acrylic-based pressure sensitive adhesive, SwimDek forms a lasting bond and offers easy peel-and-stick application with absolutely no mounting hardware required, making installation quick and effortless. SwimDek also adheres to many other surfaces; so if you are unsure, click here to order a sample kit to test for yourself. 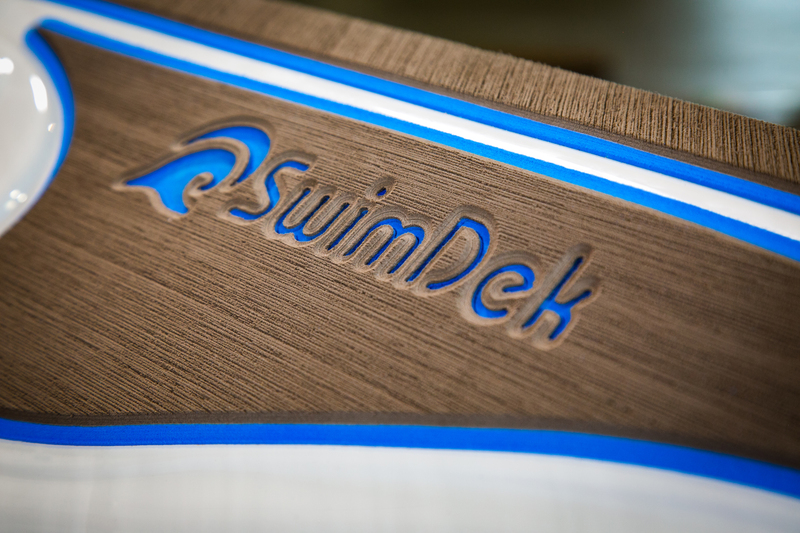 To request a quote, contact oemsales@swimdek.com.